Sources in Likud say that Prime Minister Netanyahu could fire Transportation Minister Yisrael Katz in light of recent tensions. 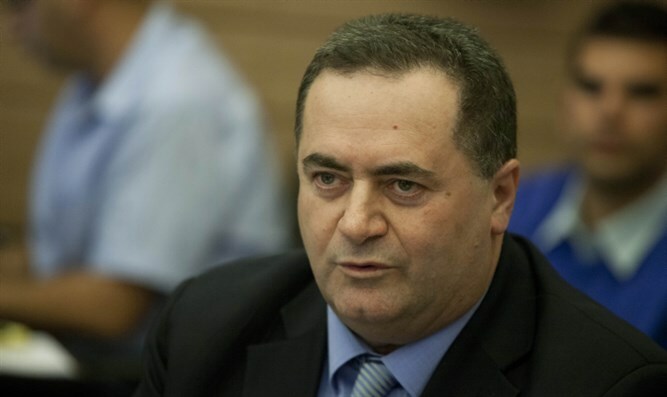 Sources in Likud say that there is a there a good chance that Prime Minister Binyamin Netanyahu could fire Transportation Minister Yisrael Katz, in light of recent tensions surrounding work on Israel Railways on Shabbat. "The chance that he could be fired is not a small one," the sources said. On Friday afternoon, a source said that it was "unclear how the crisis [between Netanyahu and Katz] would end up. All options are on the table - including firing Katz." The assessments came after Netanyahu on Friday ordered the cancellation of all the infrastructure work that had been scheduled to take place on the Israel Railways over Shabbat, and ordered the parties involved to reach a solution on the matter within 72 hours.